Goan food is nothing like anything you’ve tried before. Be it the generous use of coconuts or the never-ending varieties of fish. Homemade Goan staples are extremely underrated as most tourists tend to stick to the fancier dishes available at restaurants. But little do they know that the real taste of Goa lies in the food that Goan’s have been eating since birth. So the next time you’re visiting Goa, be sure to give these homemade Goan staples a try. Sol Kadi is a famous and evergreen Goan staple. Freshly prepared from Kokum or Aamsol and coconut milk. Sol kadi cools down the digestive system after eating spicy food. It is a natural digestive and the Kokum itself is known to be an excellent antidote for acidity. 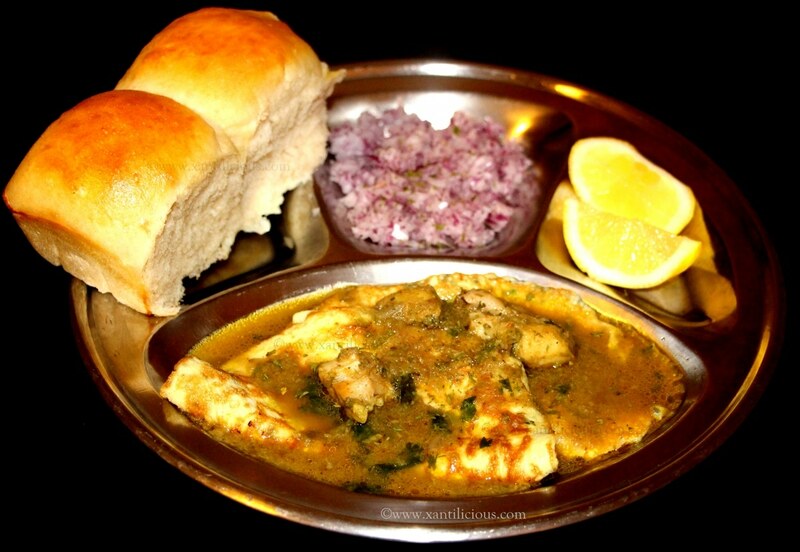 Goans generally mix Sol Kadi with rice alongside the regular fish curry. 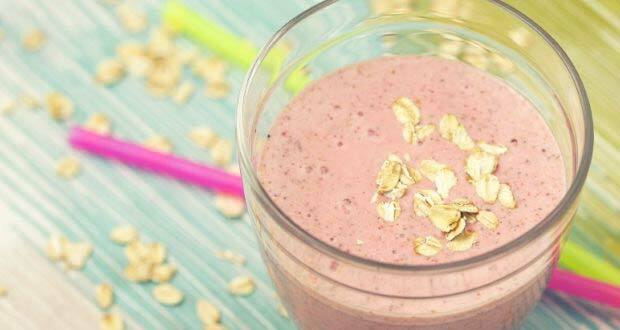 It can also be drunk on its own and can be made on short notice using nothing beyond the usual kitchen supplies. 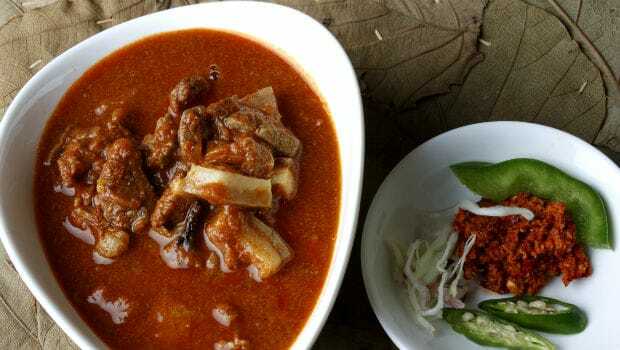 Sorpotel is a red meat curry that is wonderfully tangy and spicy at the same time. It is a dish of Portuguese origin, now cooked in the Goa for almost every Catholic occasion. 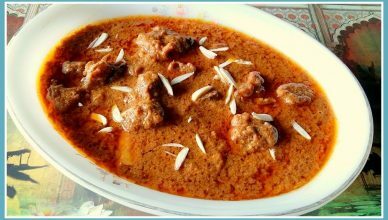 Goan Sorpotel is generally made using pork, but sometimes it also includes beef, mutton or chicken. Though originally intended to be made solely on the occasion of Christmas, it often appears at parties and other festivities today. A must try homemade Goan staple for anyone feeling adventurous. No one can really call themselves Goan without eating Humann at least once every week. 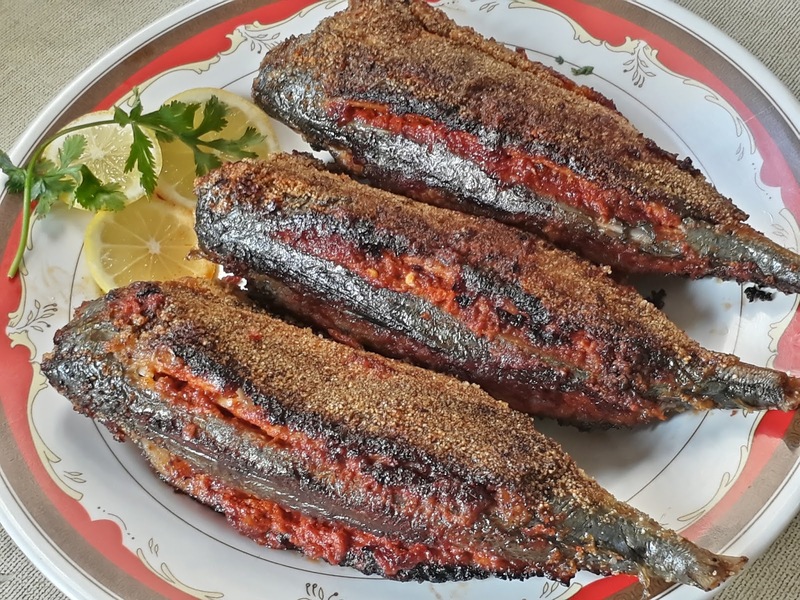 Humman is a traditional dish in Goa and can be literally translated to fish with curry. 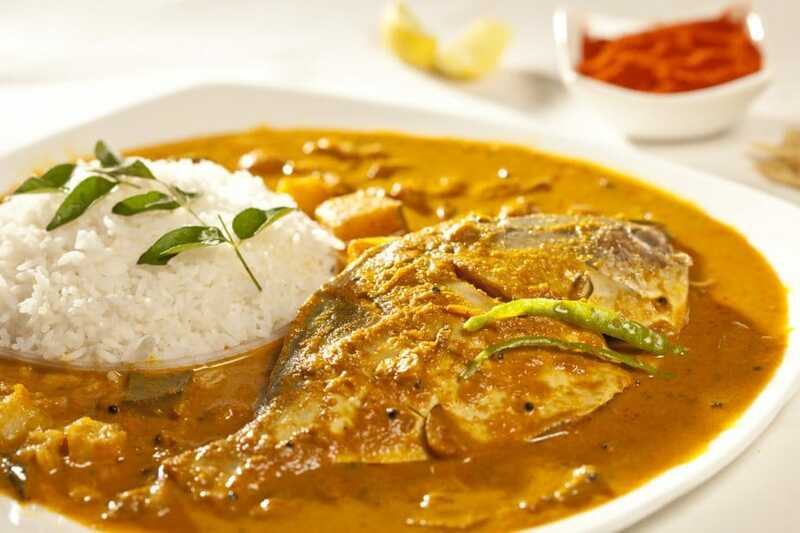 It consists of fried fish fillets/prawns accompanied by a sauce which serves as the main ingredient for the curry. Garlic, a little ginger, bay leaf, cumin seeds, turmeric, and red chilies are also added. It is usually added to rice or dipped in with Pao. The results will make you a fan in an instant if you weren’t already. If you haven’t tried ross omelette yet then you’re missing out on something truly out of this world. Ross Omelette is a popular homemade Goan staple that is eaten as an evening snack or at dinner. It consists of a fried egg and a spicy chicken gravy called Xacuti layered over it. Ross Omelette is usually eaten with Goan Pao or roti. It tastes so amazing even on its own that you could even eat it away with your bare hands and feel good about it. 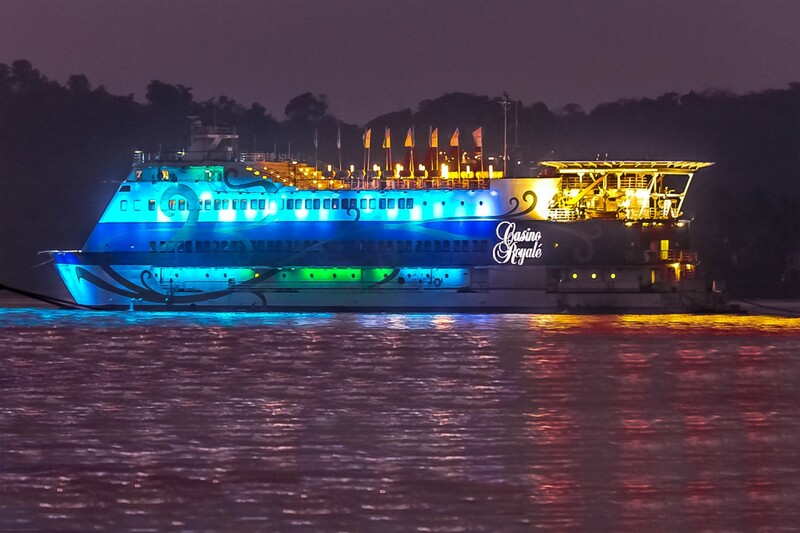 For anyone looking for the ultimate seafood experience in Goa. It gets no better than this. Goan Recheado Masala is a traditional sweet, sour and spicy multi-purpose red spice paste. And when stuffed into Mackerel, the results are mind-blowing, to say the least. Recheado Bangdo as its called locally. Has a filling with the perfect balance of spices that have been ground to a fine paste, using only vinegar. The fish is either pan or shallow fried crisp and layered in wheat flour. Some variations use rava instead. But it tastes amazing regardless. Eat the Goan way with Lokaso. Install the app now!